Former British and Irish Lions captain Paul O'Connell will leave Stade Francais at the end of the season. 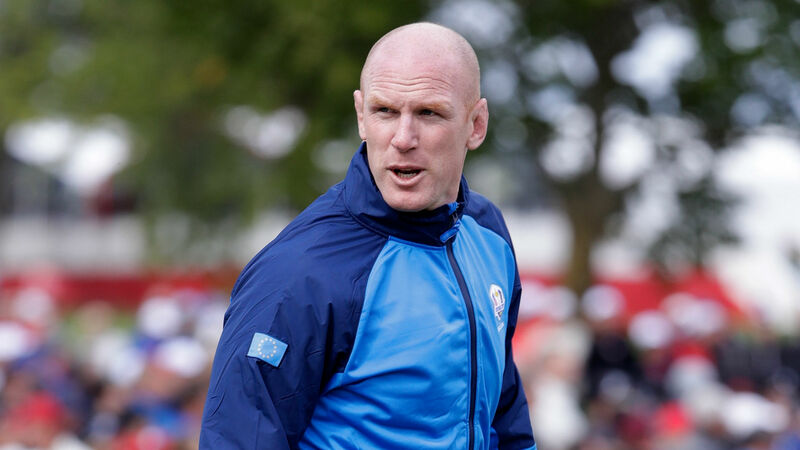 The ex-Ireland skipper took over as forwards coach of the Top 14 club in August but will not extend his contract in Paris. O'Connell has been linked with Toulon, but the 39-year-old says he has no plans to work elsewhere in the 2019-20 campaign. "I have decided not to stay beyond my contract year with the club and do not plan to join another club next season either," O'Connell said. "I had a great adventure at the Stade Francais. I am grateful to the club for the opportunity they gave me to live and work in Paris. "I was delighted to be able to work alongside Heyneke Meyer, the staff and all the club's players. "Finally, I am looking forward to the end of the season and I hope to be able to help the club during the eventual finals of the Top 14."